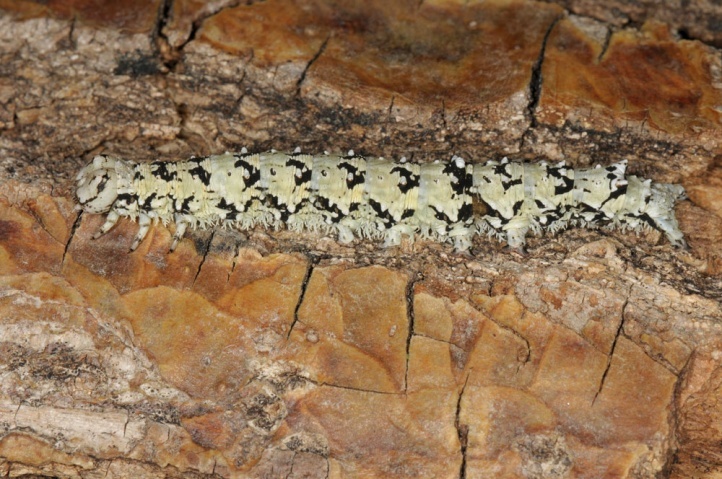 The caterpillars live on deciduous oak species such as Quercus robur and Quercus petraea. 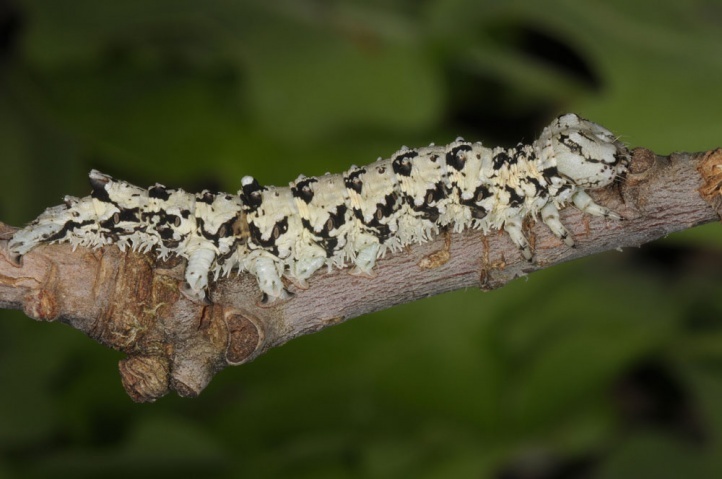 The main host plant is probably the downy oak (Quercus pubescens), at which the caterpillar lives in the Provence and the southern Alpine region quite often. 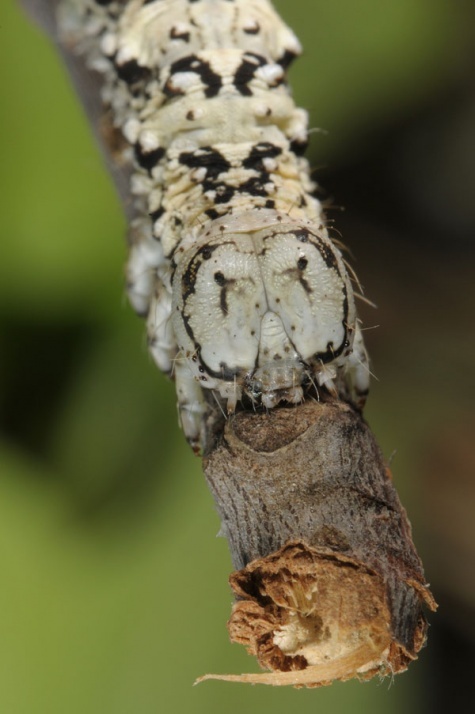 Catocala promissa inhabits warm oak forests (hardwood floodplain, white oak bush, coppice forest, park-like old oak trees, etc.). 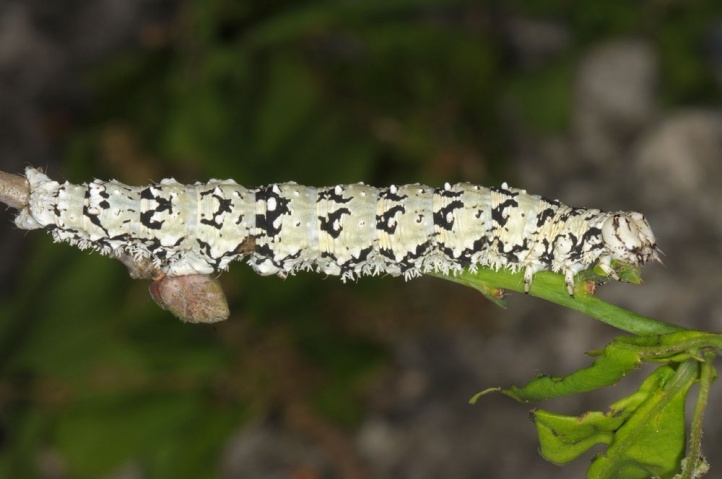 In Provence, I found the caterpillar on a steppe-like slope with loose Quercus pubescens. 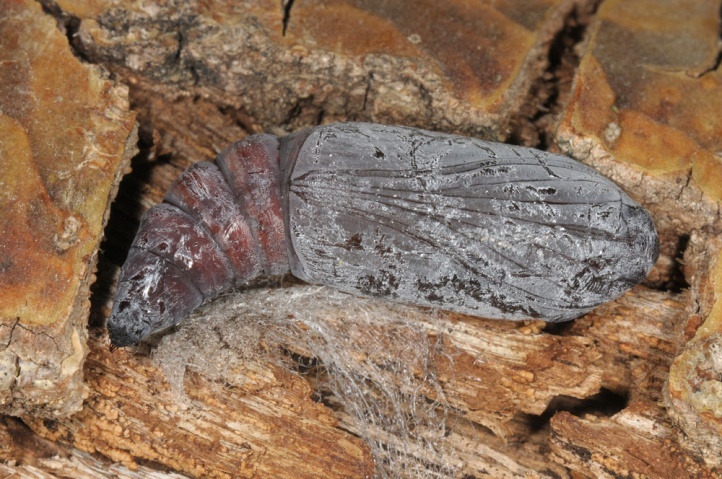 The egg hibernates. 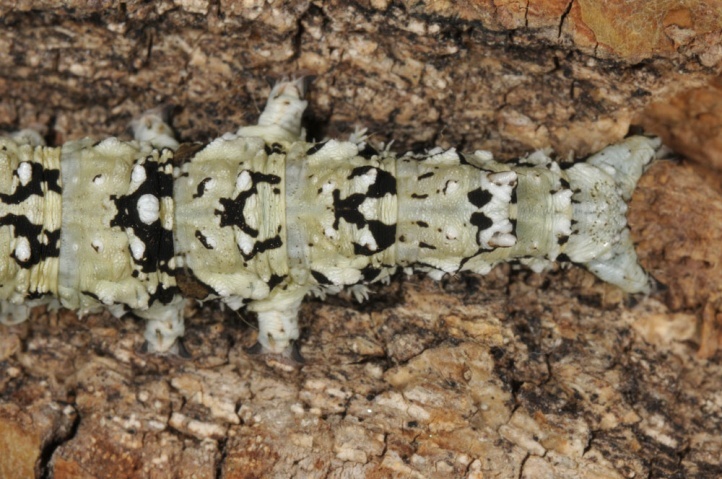 The caterpillar is usually very fast-growing. 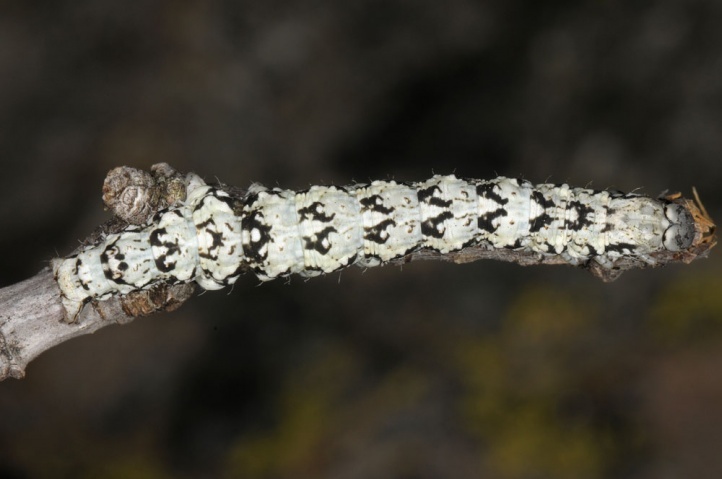 So I found it at the end of the penultimate and in last instar in the Southwestern Alps north of Sisteron at 700m above sea level in late April 2011. 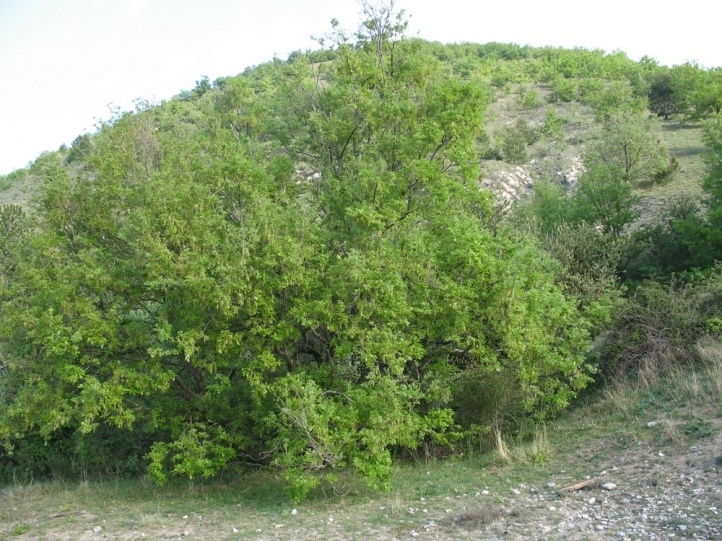 The oaks had just budded there. 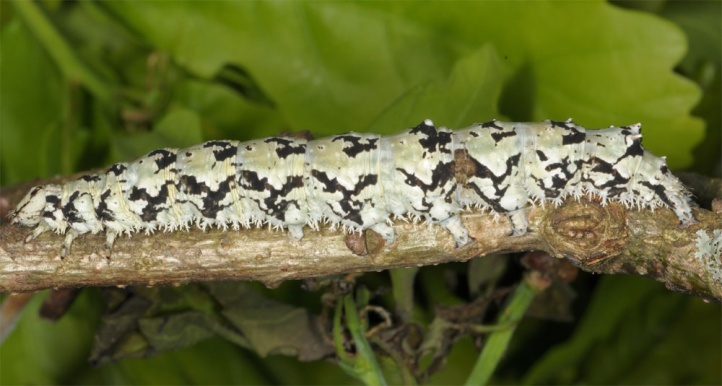 Thus the caterpillars should hatch on microclimate favourable sites already in late March, otherwise in the course of April. 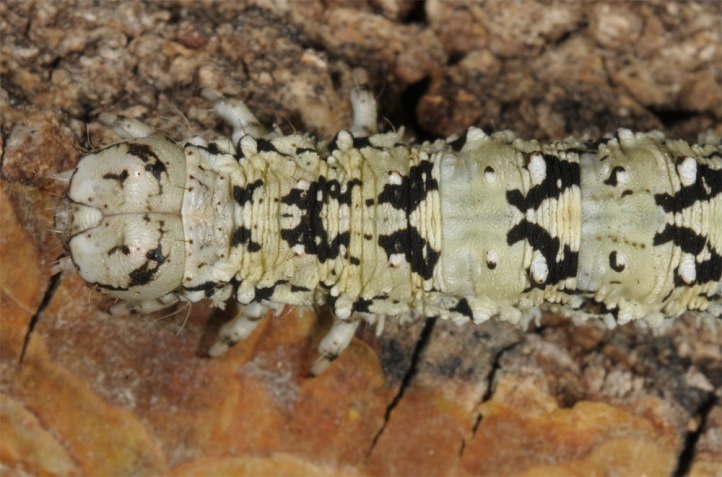 They live south of the Alps then until the end of May/early June, north of the Alps until June or even early July. 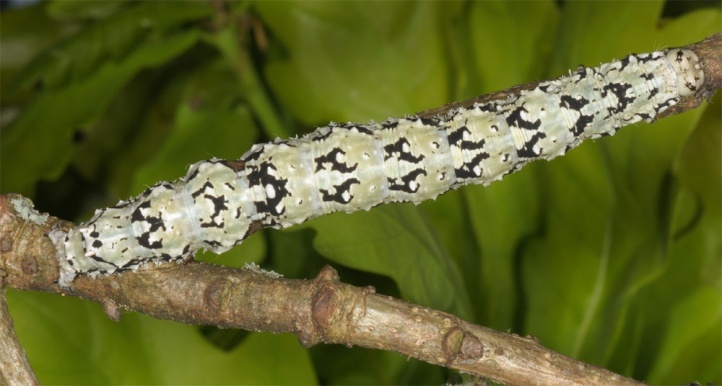 The older caterpillars live during daytime often inside of the bush/tree closely nestled to branches. 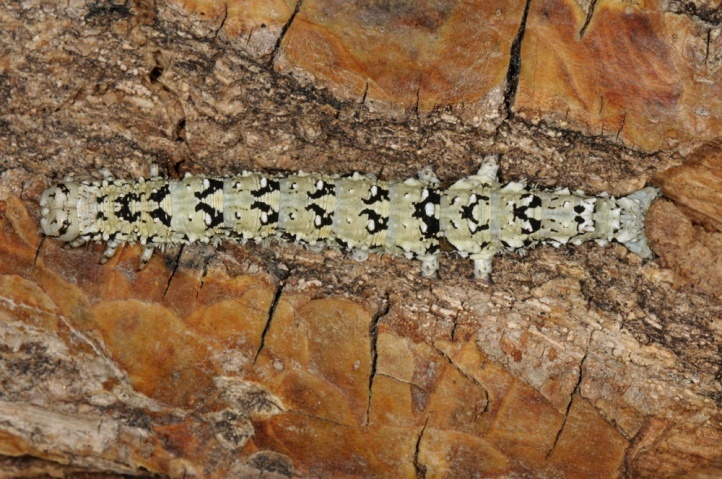 Pupation takes place in a cocoon under loose bark or between leaves, possibly also in the litter layer. 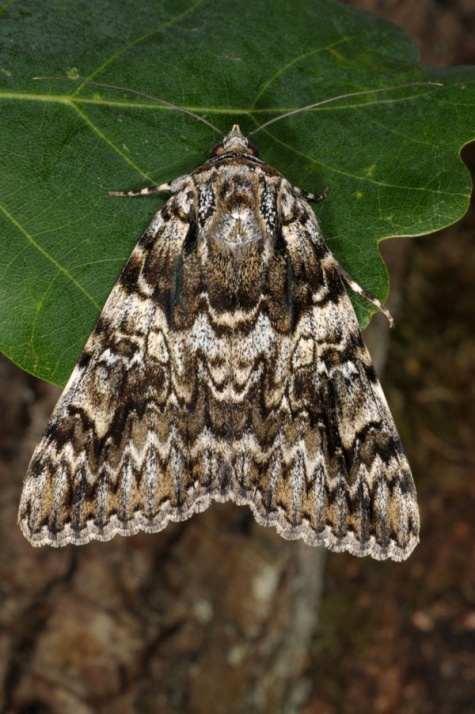 The moths fly from June to September (maximum activity in late July/early August). 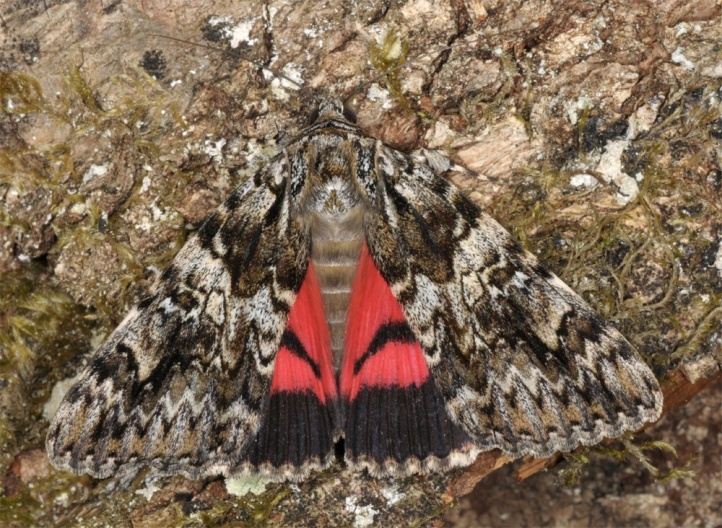 Catocala promissa is endangered mainly north of the Alps (sometimes even strongly) as bright, warm oak forests are becoming increasingly rare and Quercus pubescens scrub are converted to vineyards, etc. 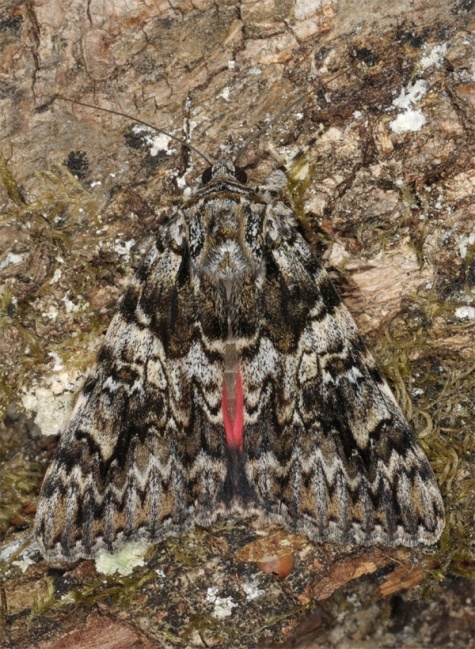 Catocala promissa is distributed from Northwest Africa across Southern and Central Europe to southern Russia and Western Asia (Turkey, etc.). 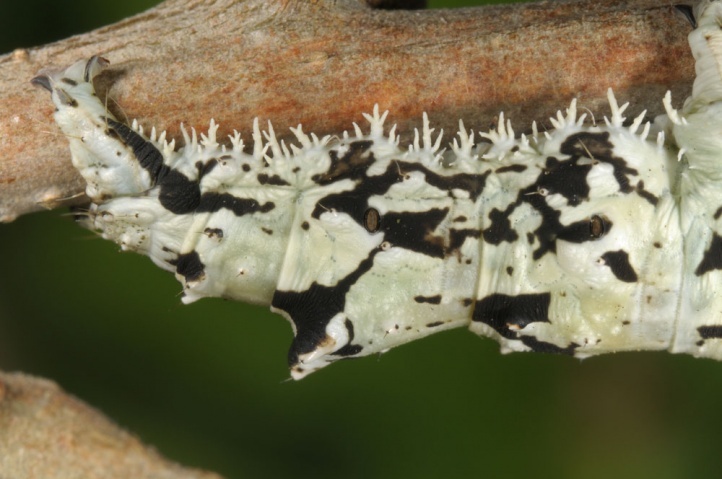 North of the Alps, Catocala promissa is only scattered at favourable sites up to about 600m above sea level.